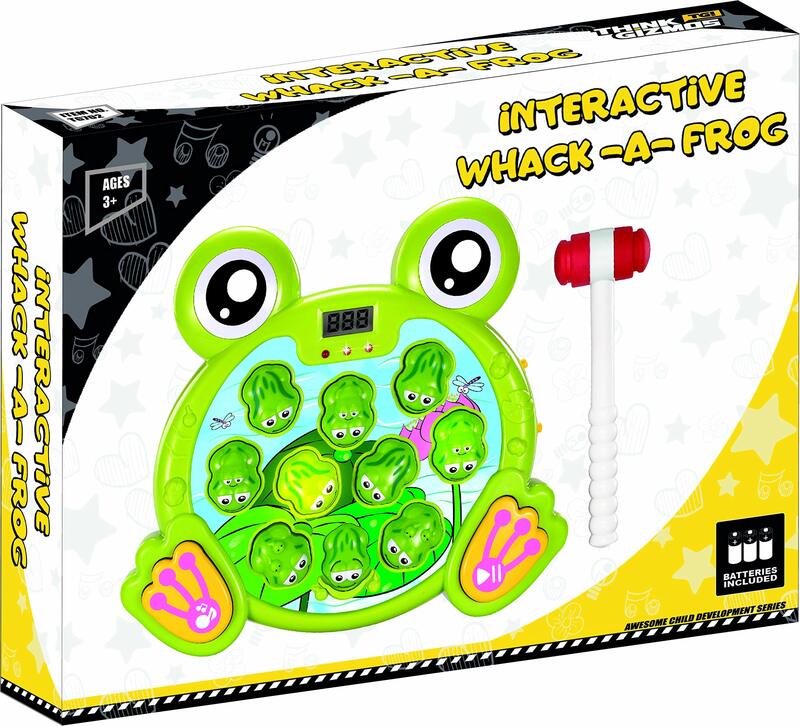 The interactive Whack-A-Frog game is the perfect fungift toy for both children and adults to enjoy together. Competing to see who can get the best score. Whilst playing the Whack-A-Frog game you can choose from two different game modes which both increase in difficulty as you progress and feature a total of 38 different speed changing levels. Includes added lights and sound which include spoken words in four different languages which can aid learning and musical sounds. The languages which can be selected are English, Spanish, Russian and Portuguese. Improve children’s concentration and hand-eye co-ordination as they try and get the best score they can keeping track of the flashing frogs. It’s a fun gift for Boys & girls of age 3 4 5 6 7 8. Made from safe, durable and non-toxic ABS Plastic the Whack-A-Frog game is designed to be safe and durable. Everything needed to enjoy this toy are included in the box, this includes the mallet and the 3x AA Batteries required. This fun Interactive Whack A Frog toy will keep competitive kids and adults entertained time after time. Improve children’s concentration and hand-eye co-ordination as they try and get the best score they can by keeping track of the flashing frogs. This toy provides hours of entertainment that will also improve any child’s concentration and fine hand skills. 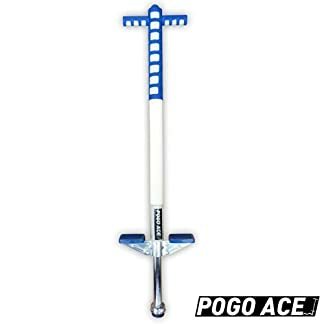 It’s also manufactured to the highest safety standards and is made from non-toxic recyclable ASB plastic. 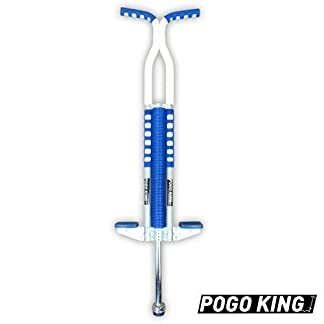 This awesome Interactive Whack A Frog contains small parts and It’s advised children, especially those under the age of three, are closely supervised when within reach of this toy. 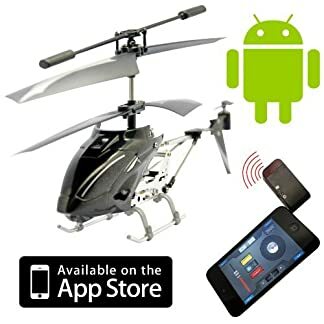 The perfect choice if you are looking for a toy as a Christmas gift or Birthday present for any fun seeking boy or girl. It comes packaged in a box with user manuals in the following languages; English, Spanish, German, French and Italian. 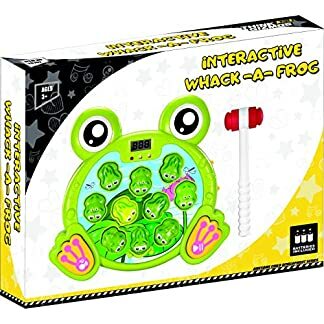 This fun Interactive Whack A Frog is recommended for children aged over 3 years and is a ‘ThinkGizmos’ branded product. This high energy toy comes with everything required in the box (including batteries), making it the perfect gift for any boy or girl. They can just open the box and let the fun begin.